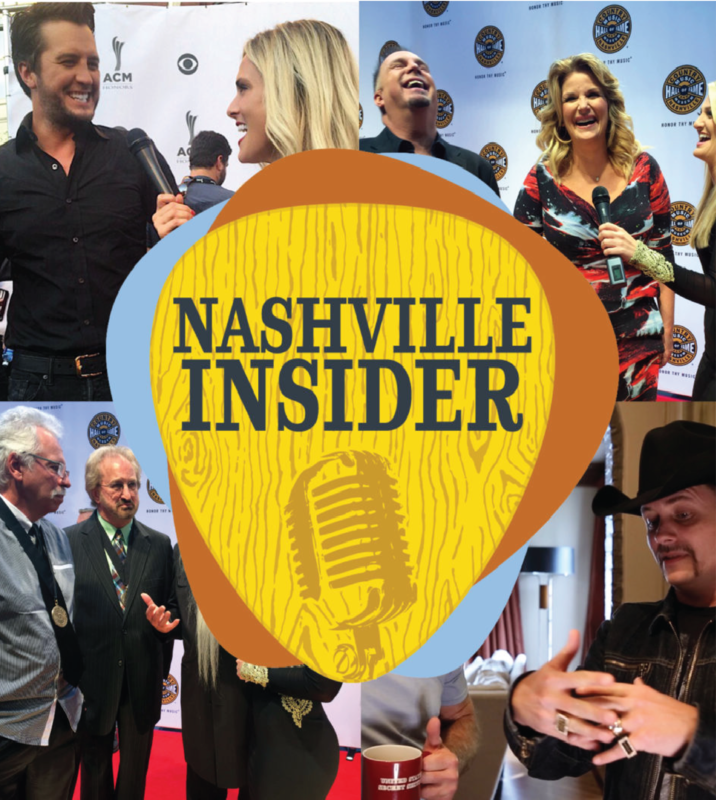 It’s called Nashville Insider. The real people who sing, who love America – the heart and soul of our music brings you their story. There has never been a show that has connected like this. It’s not just country music fans – you’ll get to know some real people who love the music and, above all, love this great country. will embark on a joint concert tour kicking off June 5 in Atlanta (see complete itinerary below). Musical collaborators and good friends, Wilson and Bush will share both of their intimate and authentic songs with audiences, making for a memorable evening of live music. In recognition, celebration and admiration for his standing as one of country music’s greatest torchbearers and most enduring talents, the Country Music Hall of Fame® and Museum has invited Marty Stuart to be its 16th artist-in-residence. Already racking up countless accolades as a 2019 “Artist to Watch,” Capitol Records Nashville’s Caylee Hammack marks a new milestone today confirming that “no doubt she’s born for a life in music” (CMT) as her very first single “Family Tree” is the most-added debut song by a female artist upon impact at Country radio in over three years, with 39 stations already on-board. Five-time GRAMMY®-winner, Steven Curtis Chapman, will bring the sounds of his rural Kentucky heritage to New York City as he performs on “Fox & Friends,” Wednesday, March 13. Chapman’s forthcoming album, Deeper Roots: Where The Bluegrass Grows, will be available on all music platforms March 22. 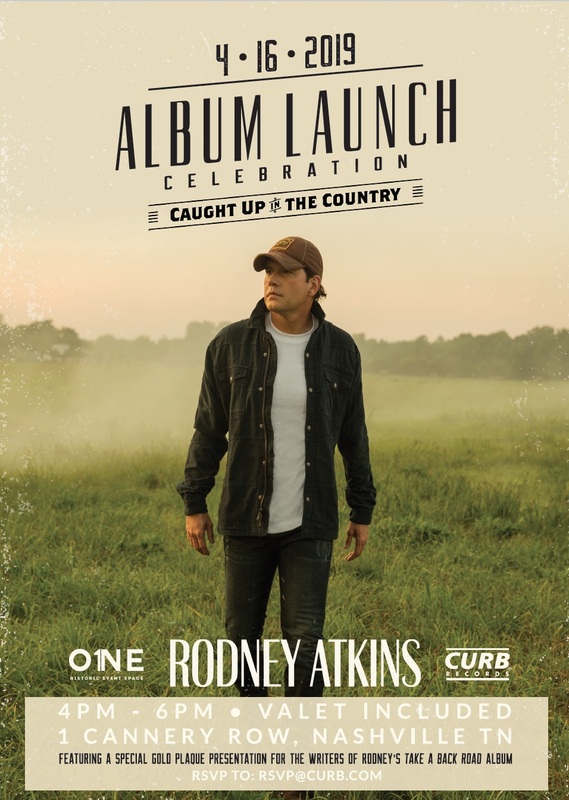 Country Music superstar Rodney Atkins, who brought you songs like “If You’re Going Through Hell” and “Take A Back Road”, has a new album Caught Up In The Country that we’d like you to check out. Give it a listen, and a review. Caught Up In The Country can be found HERE. San Francisco-based southern rocker Brodie Stewart is thrilled to reveal that his new music video for “Born American” – featuring Colt Ford.